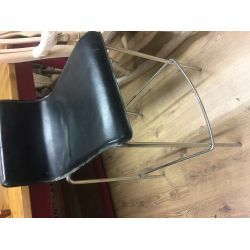 High Stool , chrome legs and leather seat. 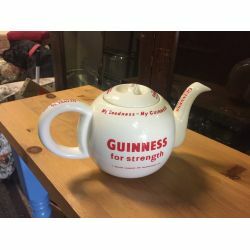 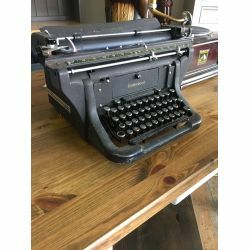 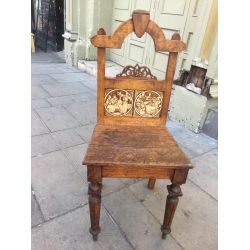 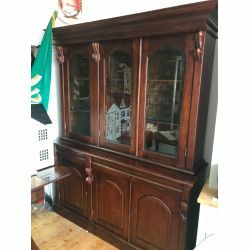 In good usable condition. 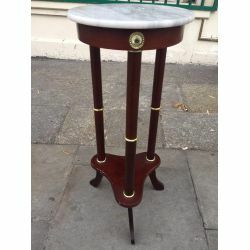 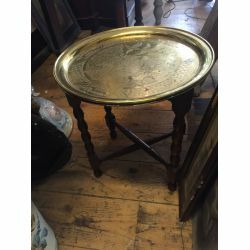 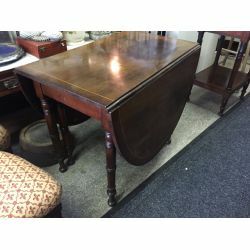 Lovely marble top side table with nice brass details on legs. 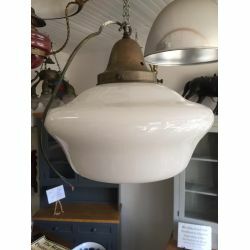 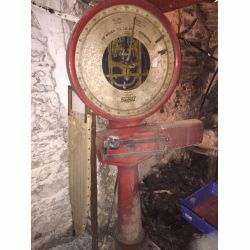 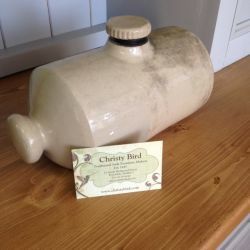 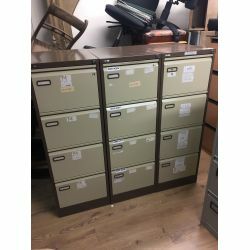 Measures; 740 mm high x 300 mm diameter. 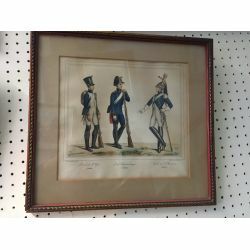 Print of Three Nepoleon Soldiers. 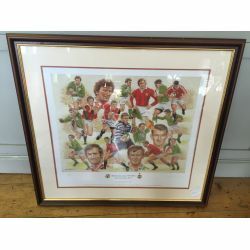 Limited edition Print of Blackrock College Lions Players( 1959 - 2001). 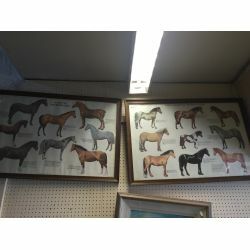 Pair of Prints showing Native Horses and Ponies of the British Isles. 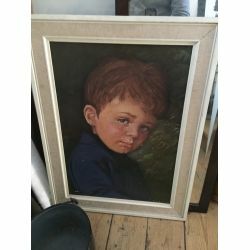 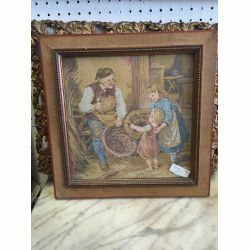 A Nice Pair of Gilt Framed Oil Painting. 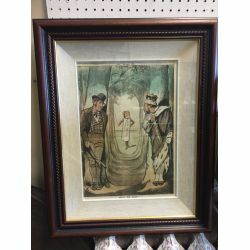 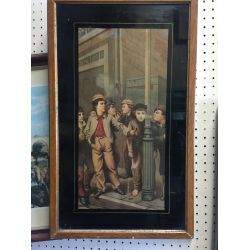 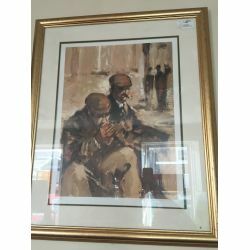 Wonderful Old Print of Street Boys Smoking. 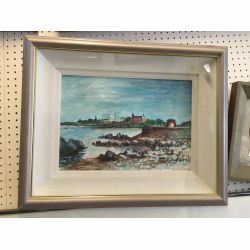 Oil Painting of Seapoint / Salthill, South Co Dublin by Mary Gallagher. 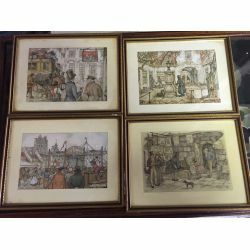 Set of Four Vintage prints by Anton Pieck. 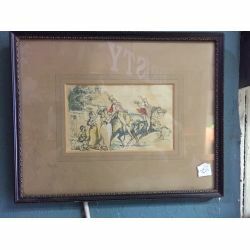 A lovely colour pen drawing with watercolor of departing Cavaliers. 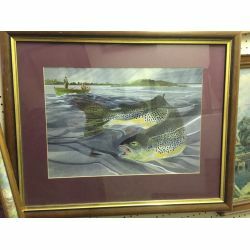 Limited Edition Signed Print by Denis Orme Shaw.